Slam Jam Socialism. Store Opening. VIA F.L. FERRARI, 37/B, FERRARA. COCKTAIL PARTY 6 PM – 9 PM. 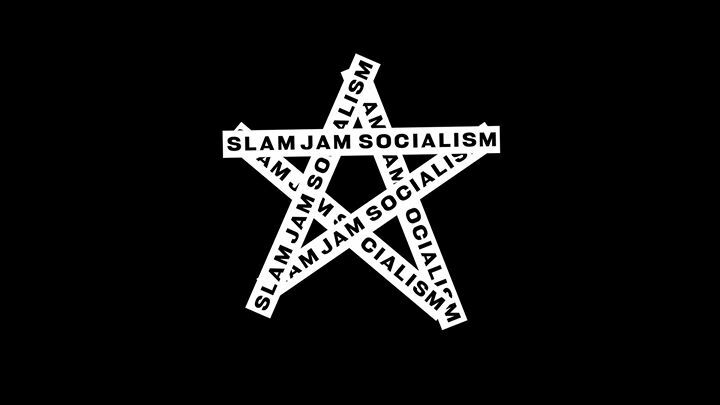 Slam Jam Socialism opens its doors at Slam Jam HQ. The authentic digital vibe of the online shop translates into a walkable space designed by Andrea Caputo, where the digital and real blend in a unique format.